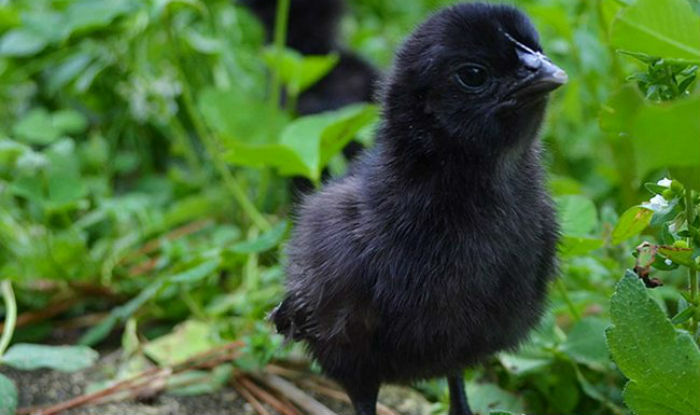 We have recently started breeding and hatching our Ayam Cemani Chickens from Green Fire Farms. 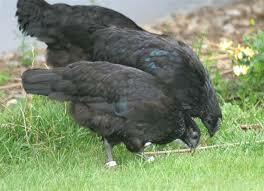 Their beak and tongue, black comb and wattles; even their meat, bones and organs appear black. 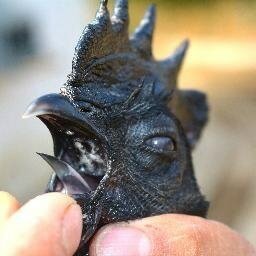 The blood of the Ayam Cemani is normally colored. 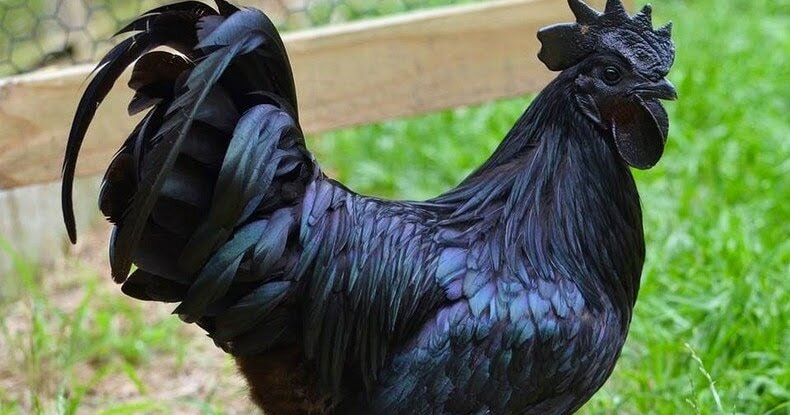 The birds' black color occurs as a result of excess pigmentation of the tissues, caused by a genetic condition known as fibromelanosis. 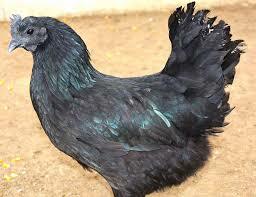 This gene is also found in some other black fowl breeds. 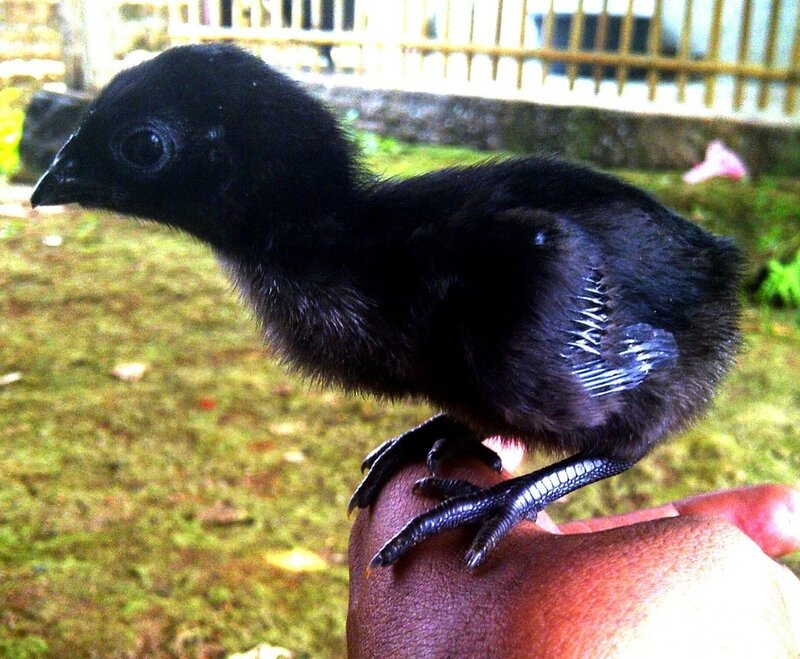 They are a beautiful bird and we try to price the birds so they are affordable for everyone. These are available as a straight run for $25.00 each at 1 to 6 weeks old. SOLD OUT!!! 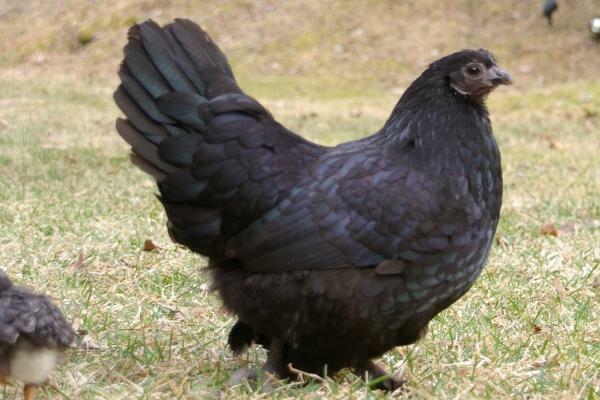 Pullets 15 weeks old for $50 each. SOLD OUT!!! 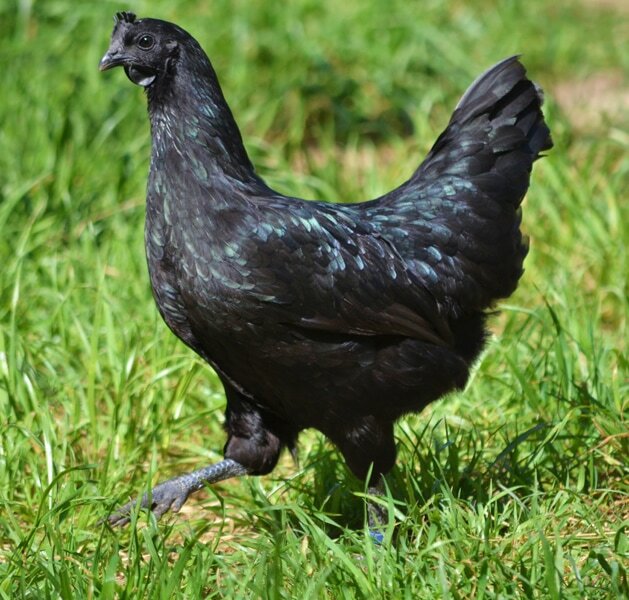 Point of Lay Hens for $100.00. SOLD OUT !! !